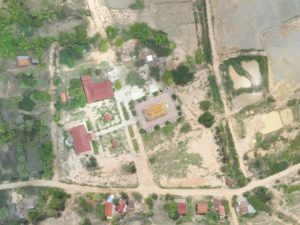 The eBee Plus can map a larger area, per flight, than any drone in its weight class, so you can maximise your efficiency & plan projects with confidence. The eBee Plus survey drone includes High-Precision on Demand; built-in RTK/PPK functionality to activate out of the box or when required. It‘s survey-grade accuracy you control, without the need for ground control points. The eBee Plus offers a camera to suit virtually every geospatial application: the senseFly S.O.D.A. 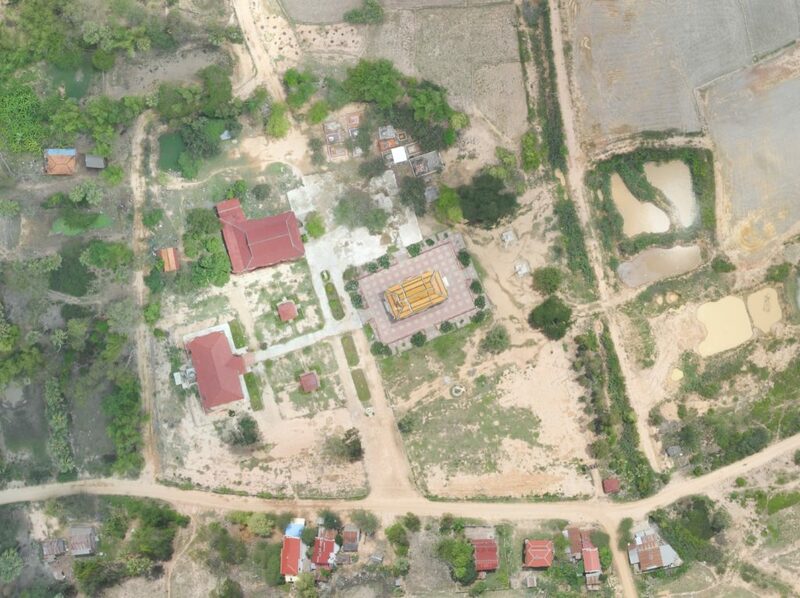 (supplied) for photogrammetric drone mapping, plus thermal infra-red & multispectral options. 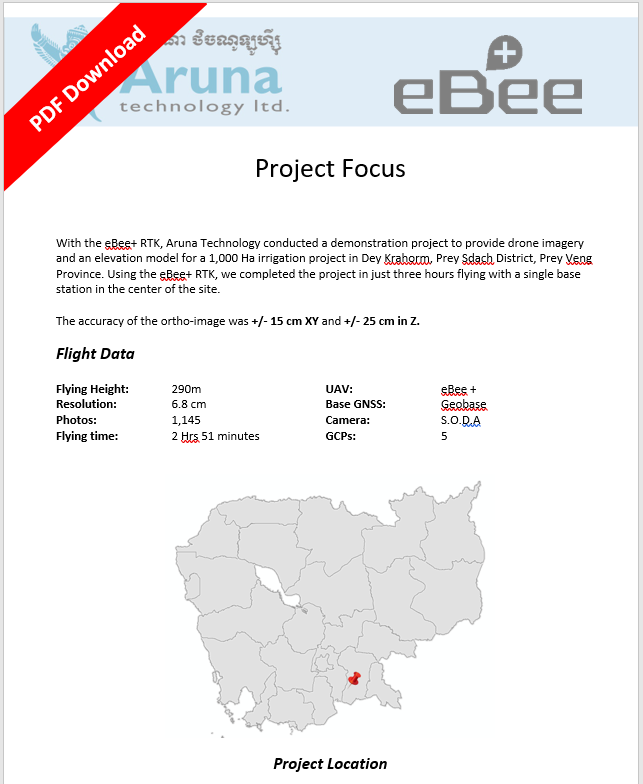 Contact Aruna Technology to learn more about the eBee mapping drone and how it can help your business.